Friends like this deserve to be celebrated over and over again,I wish you all the best in this new phase of life,keep shining honey. 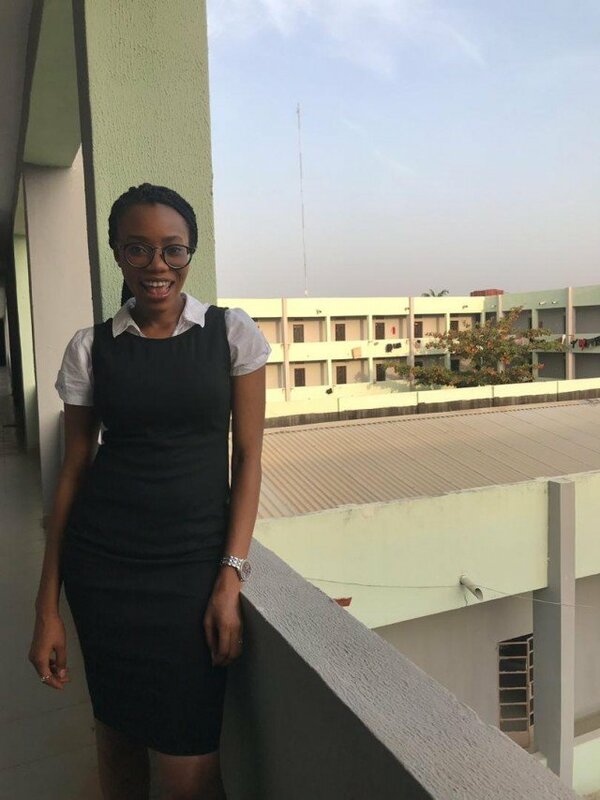 My barr.and future SAN,I am and would always be very proud of you,I pray that God will make ways for you and raise you far above your equals. You are blessed my dear.